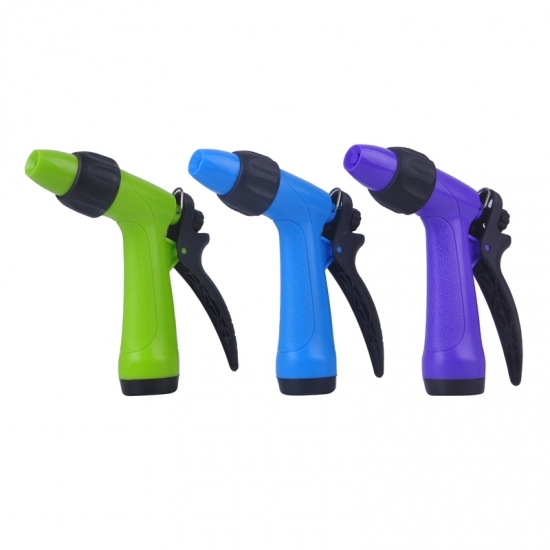 Why Choose Us We have many years of designing and producing in watering products and garden water hoses since 1991, the year we decided to enter manufacturing garden supply industry. What makes us outstanding than any other companies are that 1) more than 27 years experience in this industry 2) hundreds of employees tirelessly strive for making excellent products 3) Total factory area 20,000 square feet 4) OEM and ODM for famous brands and large retailers all over the world 1) More than 27 years experience in designing and manufacturing watering products Originally Leyuan was established as a molding precess workshop which designed its own moldings. 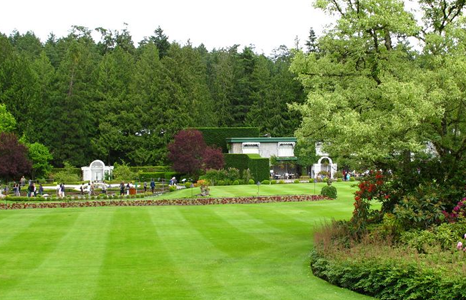 As we expanded our products to lawn and garden, the designing and innovation mind is still our core priority and advantage. The designers and engineers in factory and oversea work closely to make sure the new products are advanced and what customers desire for. 2) Hundreds of employees tirelessly strive for making excellent products We believe good advanced products come from great design of the engineers and designers. Though the year, engineers work earnestly to come up with some innovation for our consumers. In the peak season, hundreds of employees work tirelessly and carefully to make every single product perfect and make sure the quality is the best for our customers. Our employees/partners enjoy working coordinately and communicating each other. We help each of us to grow through every kind of situation and to develop a always-learning mindset. 3) Total factory area 20,000 square feet We use our every factory workshop efficiently that produce products from raw materials to finished goods. We believe that if we make goods from raw materials, we have 100% control of the quality and 100% of examining the producing process. We cannot guarantee and control the quality of the some component parts provide from suppliers, if we purchase them from outside. 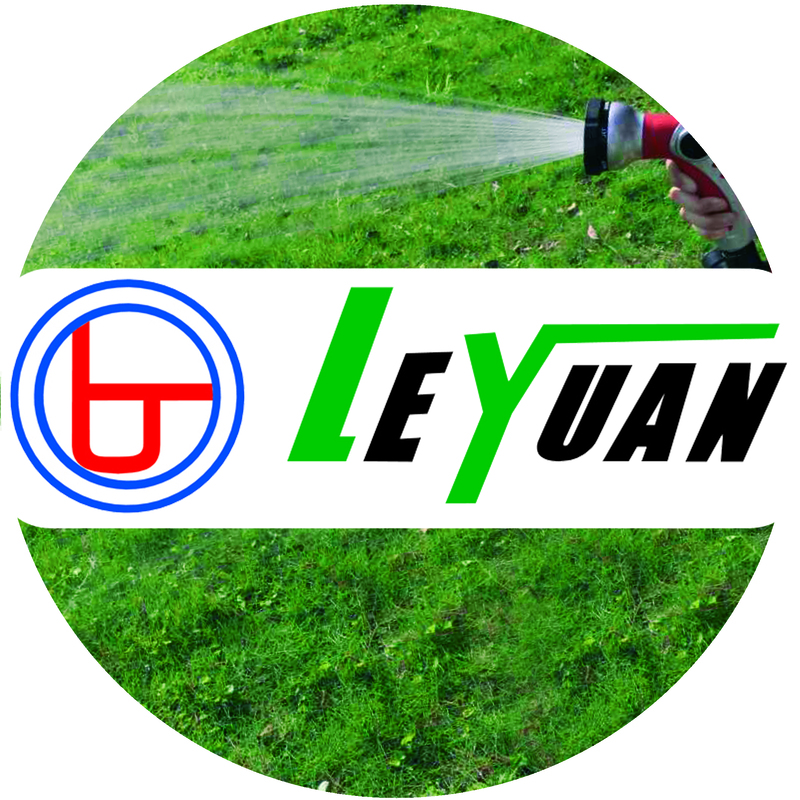 Currently, all 27 workshops are in use and 1 large warehouse is just built for future use 4) OEM and ODM for famous brands and large retailers all over the world As mentioned, Leyuan has been in lawn and garden industry from almost 3 decides. 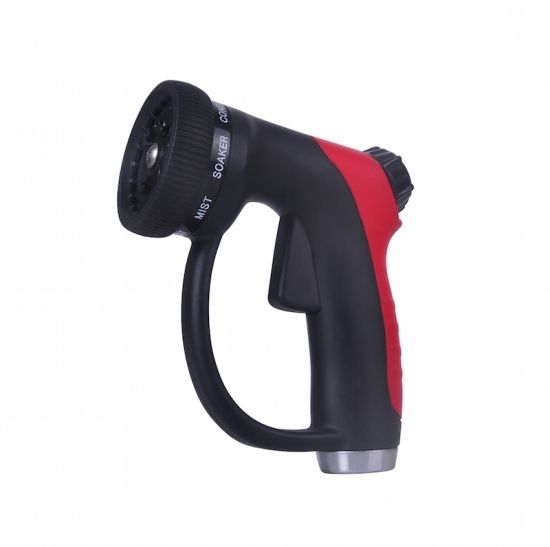 We are the excellent OEM and ODM manufacture for world's best famous brands like Black and Decker and Stanley, and big chain retailers such as Walmart, Costco, Home Depot..etc. 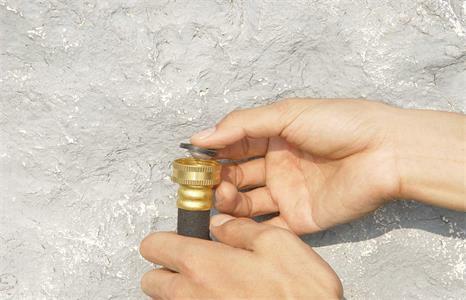 How soaker hoses work and how they save water in an efficient way? 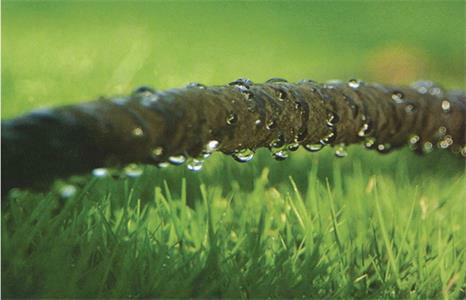 Similar to garden hoses in appearance,the soaker hoses made of recycled vinyl release water through their tiny pores on the hose surface.They allow the water to evenly seep into the soil and the roots of the plants in a slower rate. The water is directly applies into the plant roots with any evaporation in the air.They also have ability to keep the soil moist but to prevent waterlogged for the leaves.Thus,the soaker hose we provide is capable for water saving up to 70%.The water comes out from the little holes on the hose and penetrates directly into the soil which is the main reason that decrease the water evaporation from the air.This soaker hose is durable for long lasting uses and can be stand the water pressure from 10psi to 90psi.In conclusion,our advantages of soaker hose are water saving up to 70%,water bills cut down massively and prevent grass disease due to waterlogged. 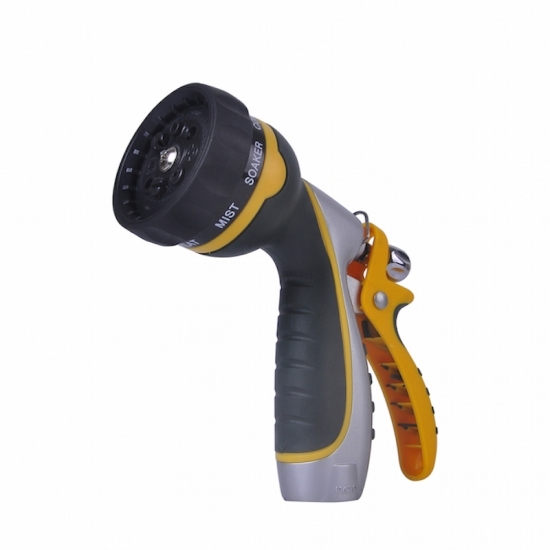 In this section,we are going to give few tips of how to use 15-21 holes oscillating sprinkler,LY-5521AP.As the picture of the sprinkler shown below,it is constructed out of zinc for durability long term use. There are basically three adjustments to modify water pressure and watering area. When using the sprinkler,it is always smart to turn low water pressure on the faucet and then go up to the sprinkler to set the 3 adjustments.This sprinkler is greatly made for watering large rectangle shape area of lawn.Firstly,use the adjusted ring to control the length of the rectangle and its available 6 holes is designed to modify the width of the rectangle watering zone.Adjust this two controls to approximately fit the lawn then turn the water pressure knob to max.Last,go to the faucet to slowly turn up the water flow until the spraying water covers most of lawn area.Lastly,set the timer according to the watering needs.It is usually watering in the early morning for 1-2 hours. How often to water: Water deeply 2-3 times per week,rather than daily.Watering daily will give our grass a shallow root system.Shallow root systems dry out fast and weaken your turf.Watering deeply 3 times per week will give our grass a deep root system,making it stronger and more drought-resistant. How long to water: The answer may vary depends on the water pressure and what kind of sprinkler you use. With normal water pressure and standard water sprinkler,it usually takes 1 hour to complete lawn watering.However,we can measure how much water we apply by using empty tuna cans. Get empty tuna cans and place them where the sprinklers are setting.Run sprinkler and see how long it takes to fill half amount of water in can (half inch).It should be 30 mins. When to water: Water as early in the morning as possible.Watering early in the morning will ensure that the lawn dries completely before sunset.A wet lawn at night,on a regular basis,can lead to fungus and disease problems.Also,it’s cooler and less windy in the morning,so it has less evaporation,which will save money on our water bill and take less time to get the water on the lawn.If morning watering is impossible,watering at any time is always better than not watering at all! Avoid overwatering: Overwatering does more than deplete the water supply, it also makes plants prone to pests and adds to stormwater runoff, which pollutes our water system. By choosing and operating a watering system correctly, you can reduce water bills, insect and disease problems and maintenance requirements. 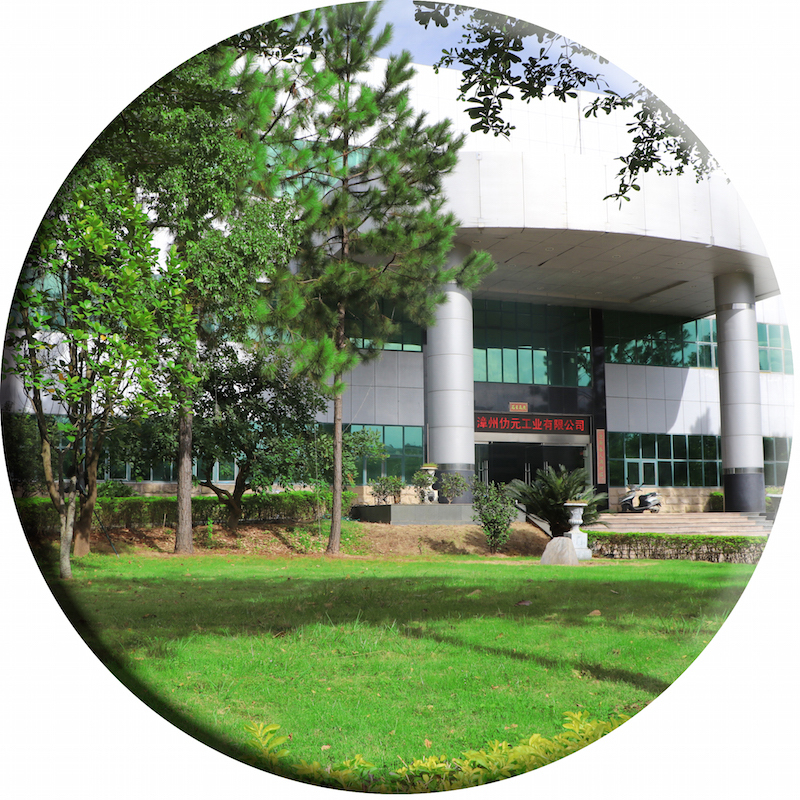 Company View Zhangzhou Leyuan Industrial Co.,Ltd was established in Zhangzhou, Fujian, China, by the Taiwan Leyuan in 2002. 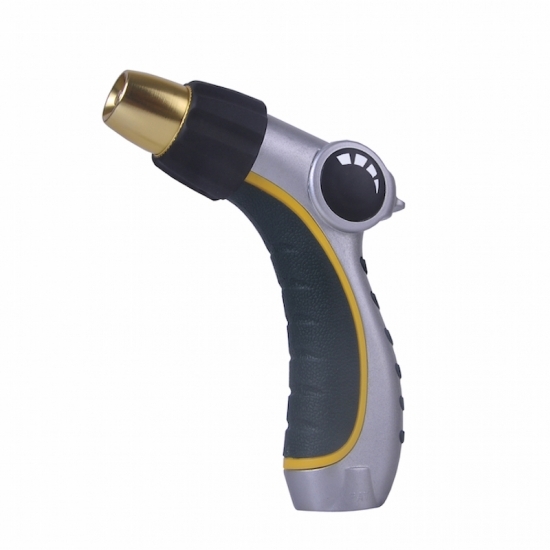 Zhangzhou Leyuan now ranks as a top supplier and manufacturer of garden watering equipment throughout the world. 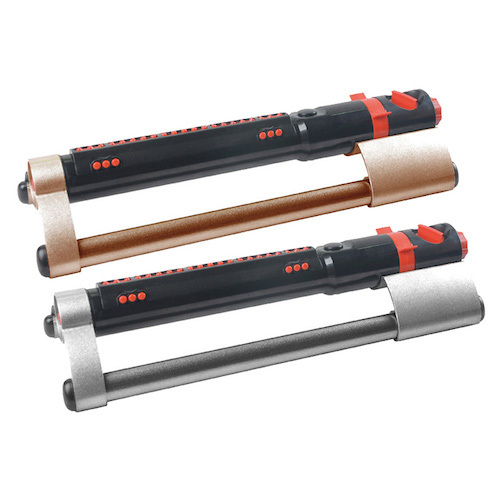 This acclaim results from decades of emphasis on product development and innovation. In North America specifically, our product lines are offered through chain stores and home centers such as Wal-Mart, Costco, Home Depot, and Lowes. 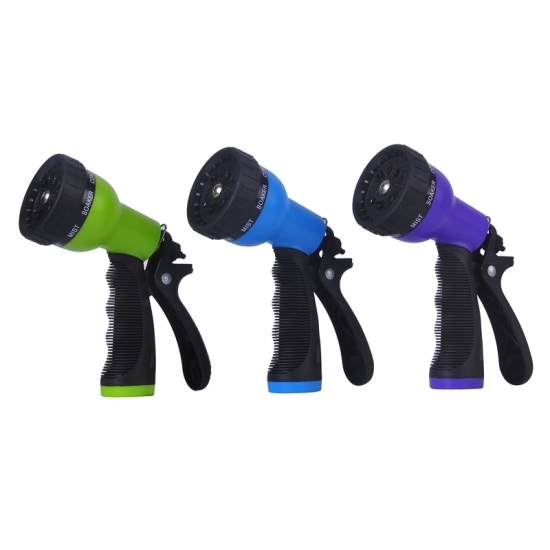 Our products are ergonomically designed for comfort and ease of use. With a simple dial or push bottom feature, customers can enjoy effortless work while maintaining their garden. 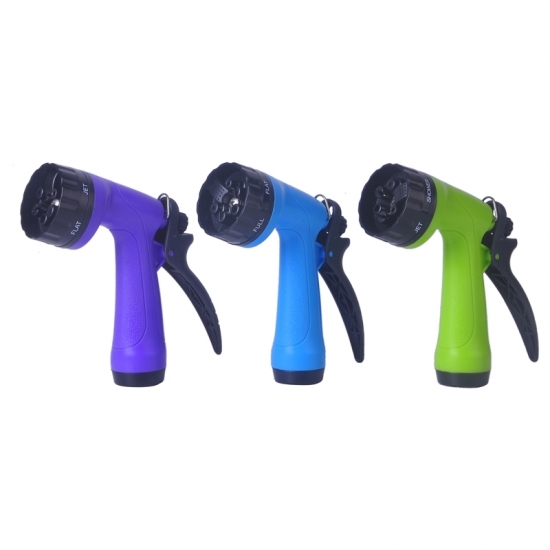 Our vision is to become the leading, global garden hose and watering accessory manufacturer. 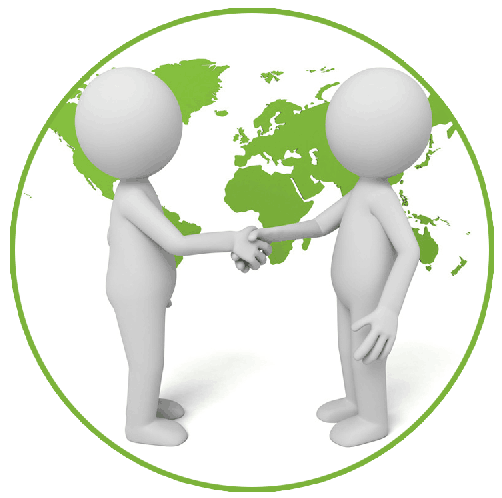 Our mission Our mission is to provide innovative, high quality and efficient products for our customers. Contact Us : 86-596-3291234 leyuan@leyuancn.com 86-596-3299828 Sui-an Industrial Area,Zhangpu County. Zhangzhou City,Fujian ,China. 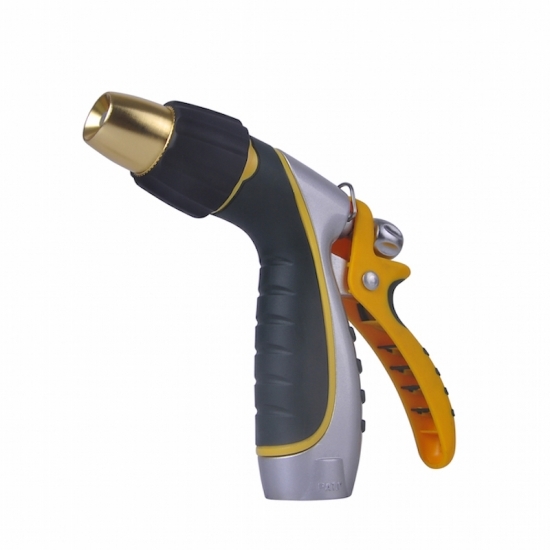 Copyright © 2019 Zhangzhou Leyuan Industrial Co.,Ltd. All Rights Reserved. Powered by dyyseo.com.